The Awé will again be present on all fronts during this 2018 edition. 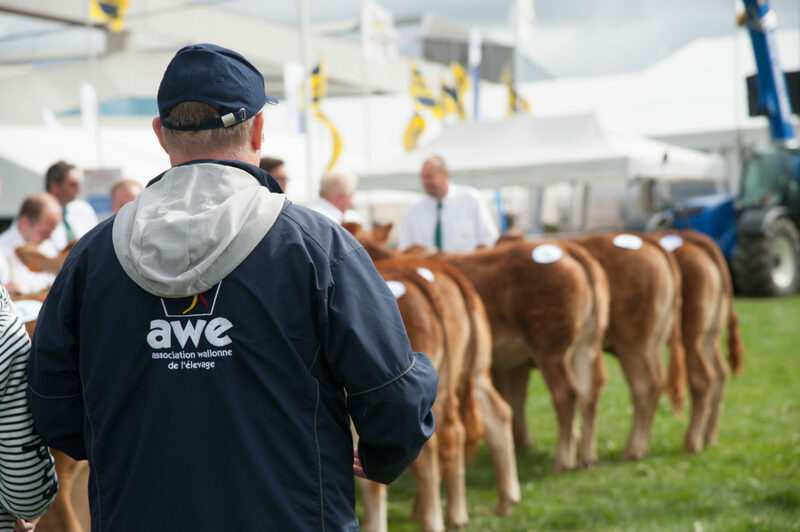 The Awé is a major player of this unmissable meeting of the livestock world and its programme has been expanding every year. 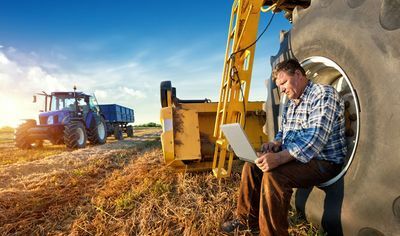 Sector professionals and the general public will be able to enjoy several livestock events focused on the future. 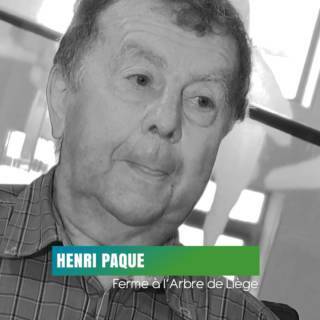 The Awé will provide several activities with the purpose of objectively informing the public, including young people, about the characteristics of Walloon livestock breeding. 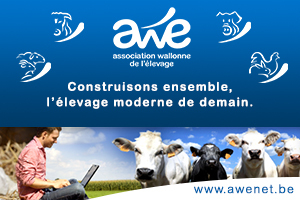 Genetic monitoring, management tools, technical-financial support: now more than ever, the Awé offers an extensive line of services for all Walloon breeders! This broad range of services will be presented within the animal exhibits, which are particularly diverse this year. They include sheep, pigs, poultry, Belgian Blue, Belgian Blue mixes and Holstein cows. Visitors will discover new coats on the Awé stand. The following breeds will be shown: Blonde d’Aquitaine, Charolais, Limousin, Salers, Angus, Normande, Montébiarde and the Pie Rouge de l’Est. Livestock breeding: a very Smart industry! 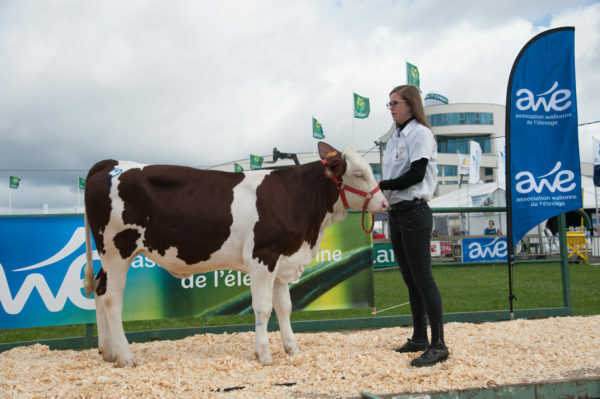 The Awé will be present in the “Smart Farming & Food Tech by Digital Wallonia” area to present its many products which promote interaction and a very connected relationship between breeder and herd. 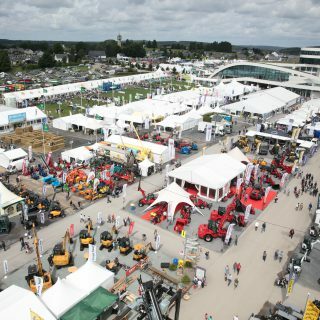 The FertiLait service is another innovation since the 2017 edition of the Libramont Fair. It is available to all dairy farmers who take part in monitoring dairy performance. The new service, which complements veterinarian reproduction monitoring, has already been widely adopted by breeders in neighbouring countries. This is a popular event which provides the next generation of livestock farmers with a chance to shine. 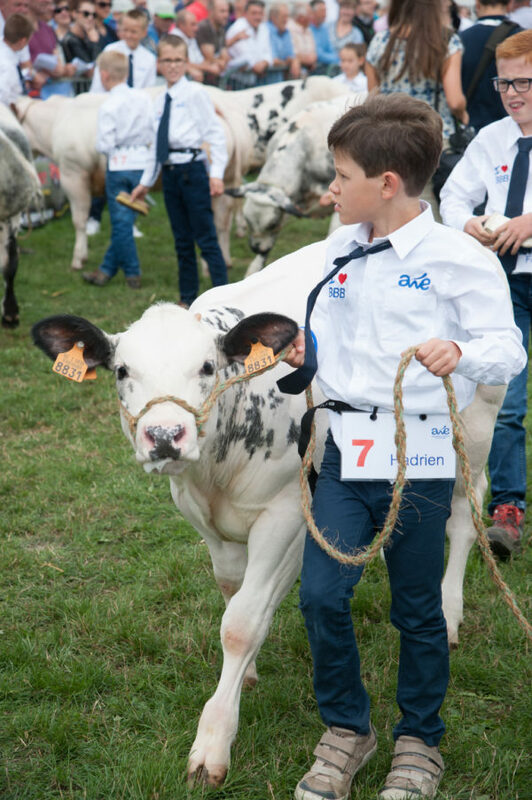 For the second year in a row, the special Belgian Blue Committee and the Awé are organising a competition for young people on Saturday, 28/07 at noon during the break in the traditional competition. It is intended for children between six and twelve and their six to eight-month-old calves which they have carefully raised at the farm. 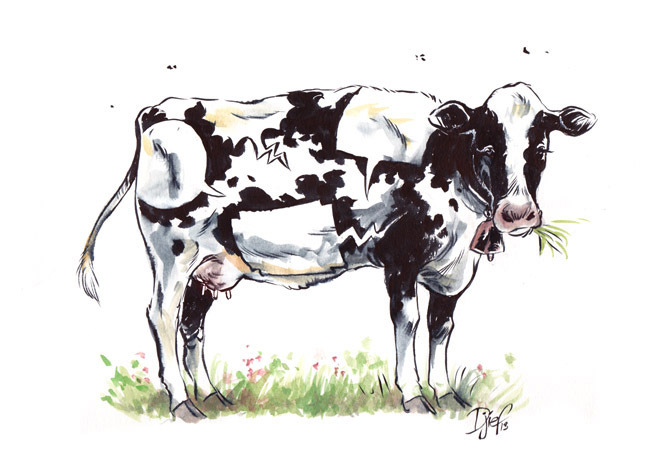 A comic strip about Walloon livestock breeding: a first! 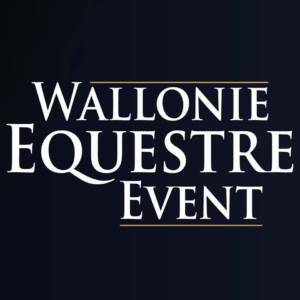 A comic strip entirely dedicated to Walloon livestock breeding will be presented at the Awé stand (Hall 2 – stand 10) on Friday, 27 July. 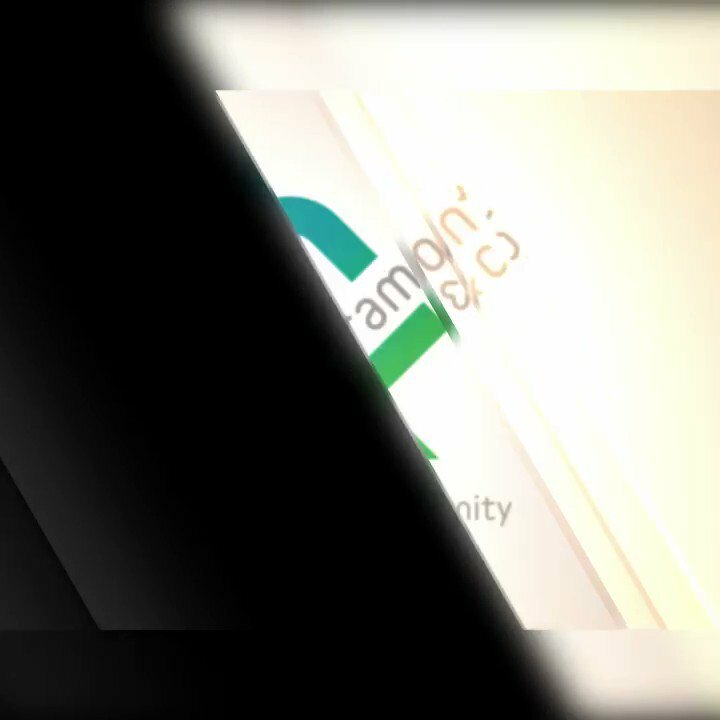 Come and find out about it during the Fair! The mobile version of the Agripédia exhibition will be installed in The Enchanted Farm and accessible to all visitors. 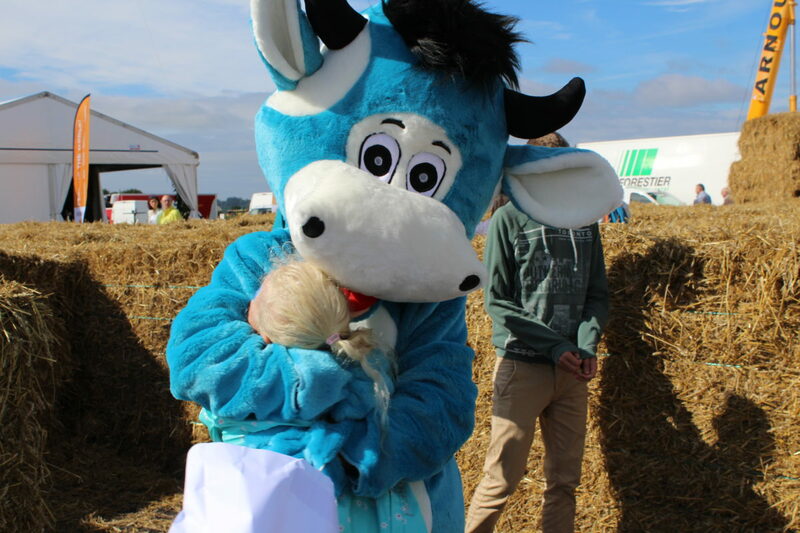 Following EWA’s huge success the first time she attended the fair in 2017, the Awé’s famous blue cow will again be present this year. She is friendly and considerate toward all and will no doubt be very popular again. The Awé will organise a number of different activities at The Enchanted Farm: dairy cow milking, cow shearing, etc. 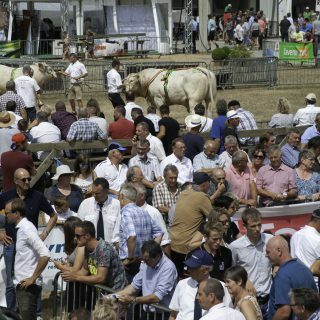 The main activities of breeders will be presented to the public and visitors will be able try their hand at a number of them. 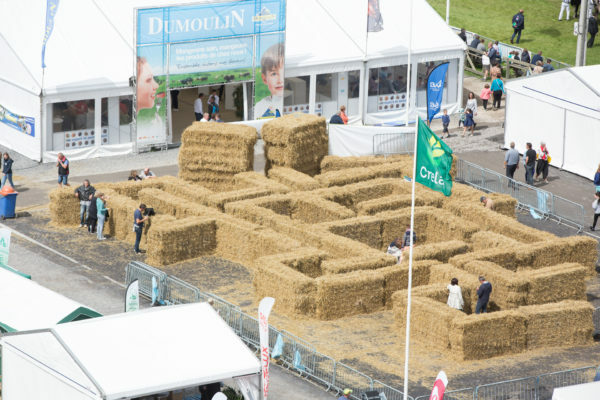 An educational straw maze will be installed for the second year in a row next to the competition rings, which will feature livestock competitions every day.